Despite the widespread availability of free apps on smartphones, free Personal Computer (PC) software is not as easy to come by. In fact, many software brands have moved from once-off purchases and instead charge expensive subscriptions that consumers, especially South Africans, struggle to afford. Luckily, there are actually some great programmes that PC users can download for free. Here’s a look at six free alternatives to popular paid software. 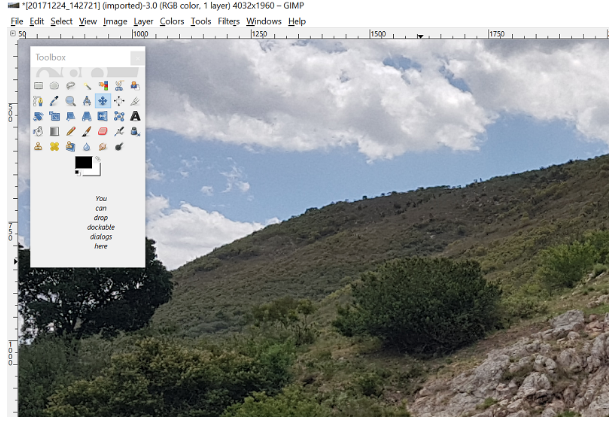 GNU Image Manipulation Program (GIMP) is an image editor available for free on Windows, Linux and Mac computers. Its user interface is a bit daunting for beginners, but it is definitely a great option if you cannot afford advanced imaging software. You'll find a large variety of functions and editing features in the programme that can be used to rework and create high-quality images. The GIMP website also has a series of tutorials available to help you out, especially when it comes to creating floating and transparent layers. 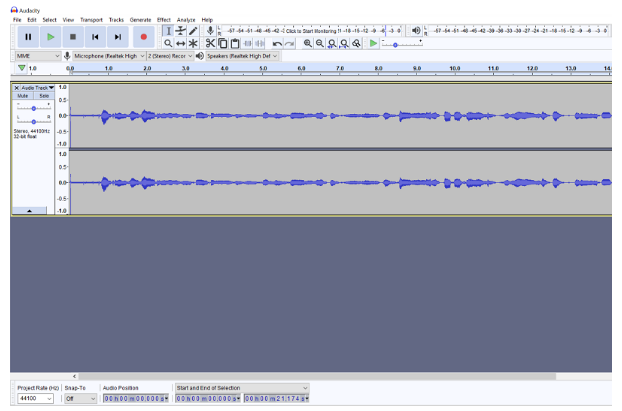 Audacity is the go-to free tool for many audio editors. Not only does the program allow you to edit audio length and apply filters and effects, but you can also record audio with it. If you need a program that can remove noise, boost volume, and apply normalisation effects, Audacity is the perfect free tool. Lightworks is a video editing program that offers a free version with a variety of useful features despite having fewer perks than the paid version. Free users are limited to a maximum output resolution of 720p, but this is usually enough for casual and beginner users. Its user-friendly design makes it relatively easy to figure out if you’re familiar with the setup of typical video editing software. 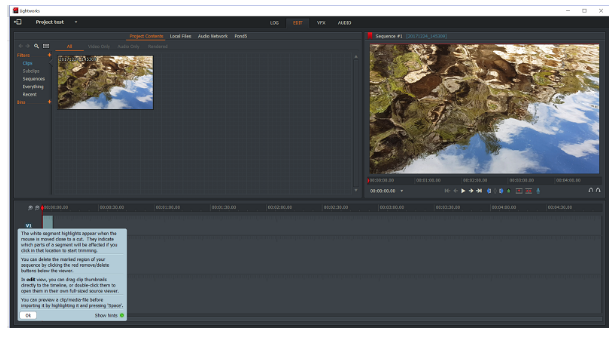 Meanwhile, the filters and editing features make it perfect for trimming and combining clips to make your own video. 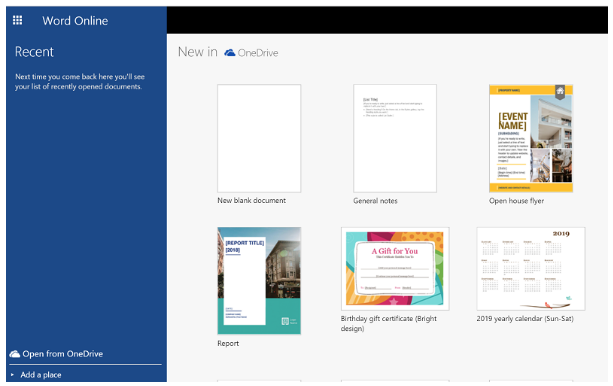 While Microsoft Office is a subscription software, the online suite of apps such as Microsoft Word Online and Excel Online is free to anyone with a Microsoft account. These web apps do not have the full functionality of their desktop counterparts, but they can be used for simple document creation and management. To use them, you need to sign into your Skype or Microsoft account. Microsoft also offers the mobile versions of the apps for free, so that you can use them on your phone and even save them to the cloud. If you want a slightly upgraded office application suite, you could opt to pay for an Office 365 subscription. 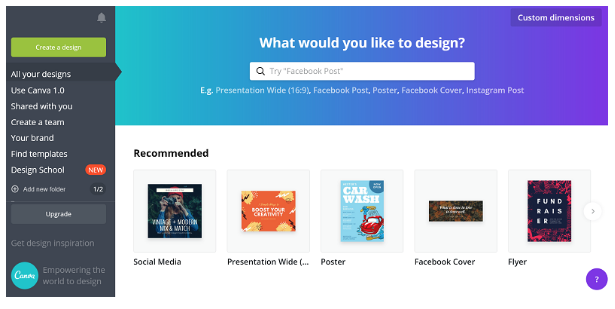 Canva is an browser-based design tool used for creating social media graphics, infographics, logos, posters and other visuals. While there are paid plans, the base application has royalty-free assets you can use. The drag-and-drop interface makes it especially easy to use, even for beginners. Free templates mean that even if you have zero design knowledge, there are ready-made designs you can tweak for your specific purposes. Canva also has a mobile app that allows you to make new designs on the go. BitDefender is a multi-platform, free security software suite that rivals many of its competitors in terms of quality. While most of its plans are paid, it offers a free version that includes real-time threat detection and malware removal. One of the highlights that earns its praise is the lightweight nature of the programme - it doesn't install a bunch of add-ons that will slow your PC down.